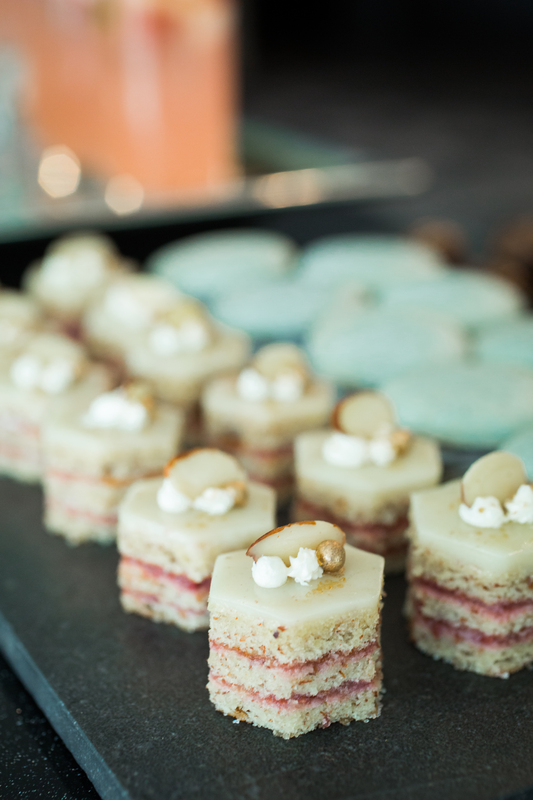 We understand that every event is an opportunity for a unique dessert celebration. 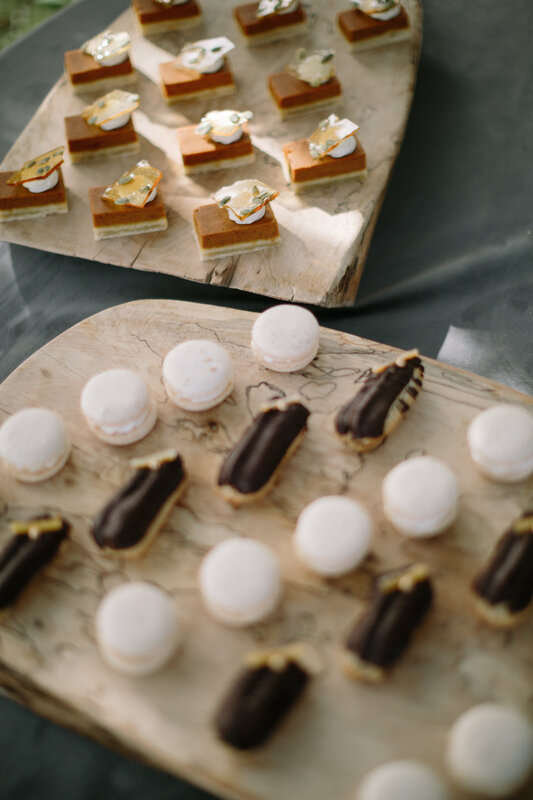 From coordinating the right colors to crafting an elaborate theme, the Doré Bakery team will work with you to create a sweet experience to elevate and compliment your special occasion. 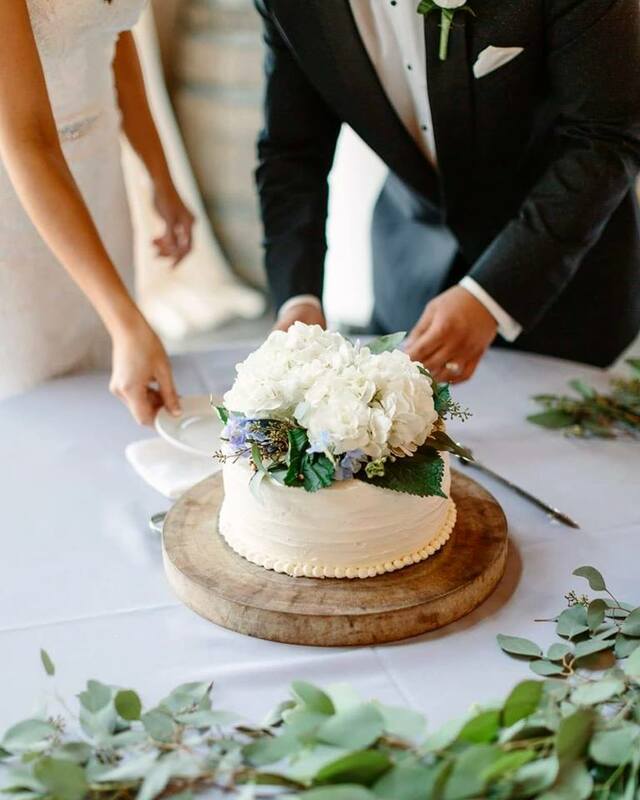 In order to best capture the overall vision and expectation of each client’s special occasion, we suggest scheduling a private consultation prior to your event. These are fun and informal meetings to discuss different ideas, flavors, themes and maybe even a sweet or two! Our custom creations take, time, effort, and most importantly – inspiration and input from you. We would be thrilled to have an opportunity to discuss your upcoming event – be it a dinner party, the wedding of your dreams, or a corporate retreat, no event is too large or small to receive the level of attention it deserves. Get started with a private consultation to discuss your vision. 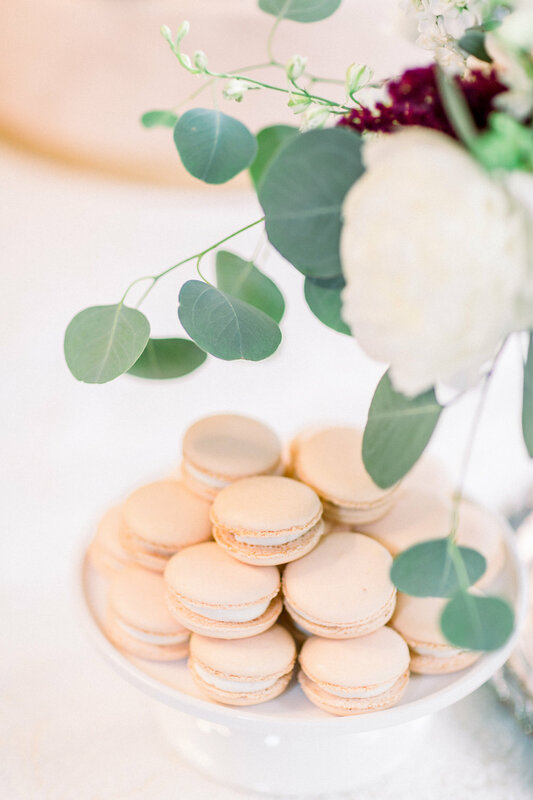 From color coordinating with your wedding or event palette and flavors that represent your celebration, we will design a dessert personally crafted to make your special event memorable.